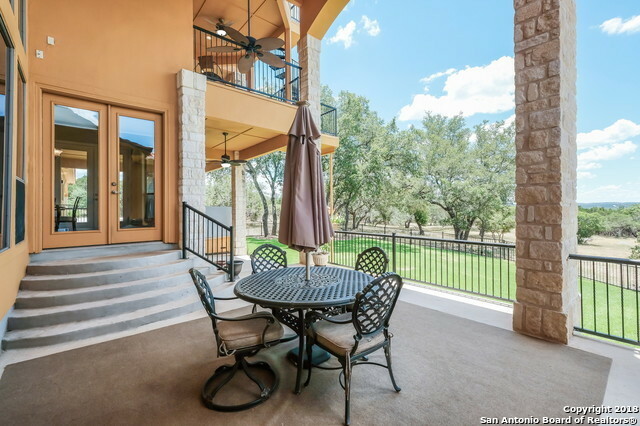 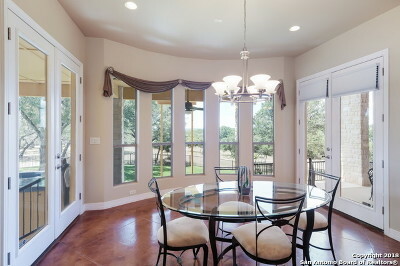 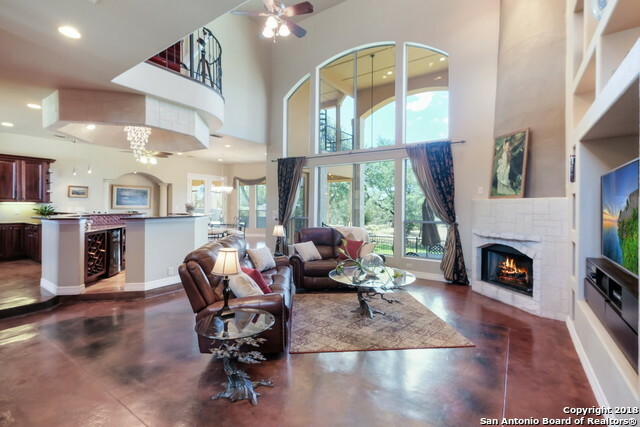 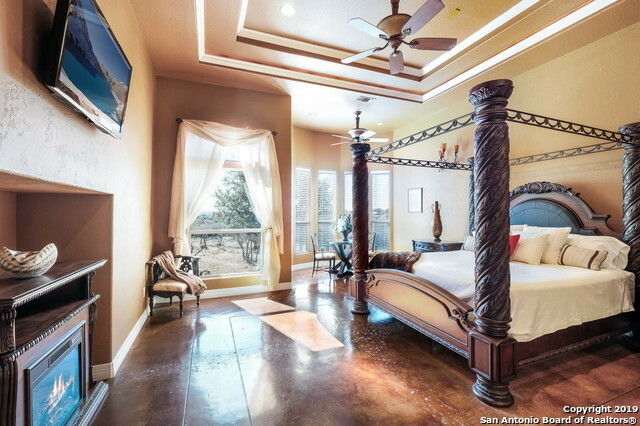 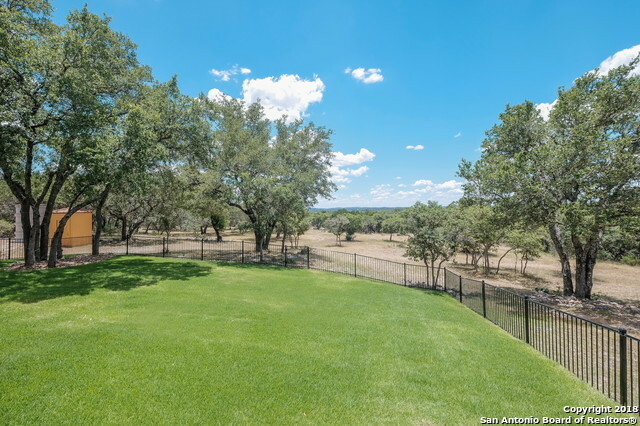 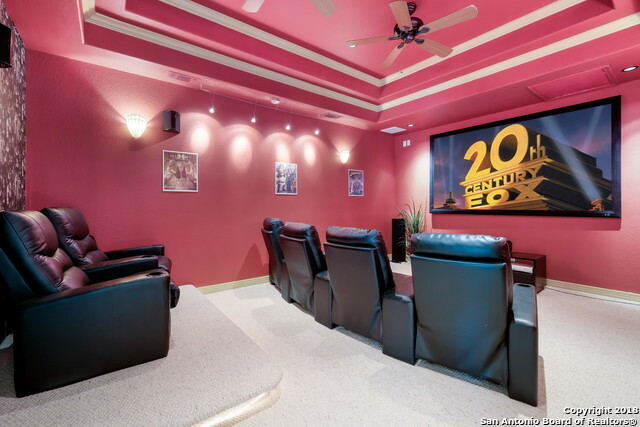 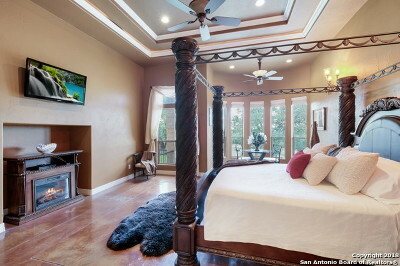 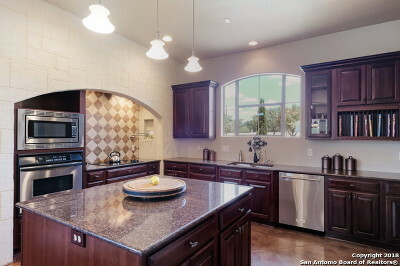 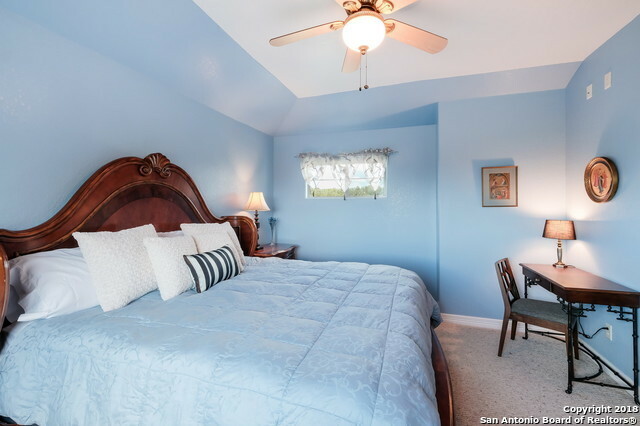 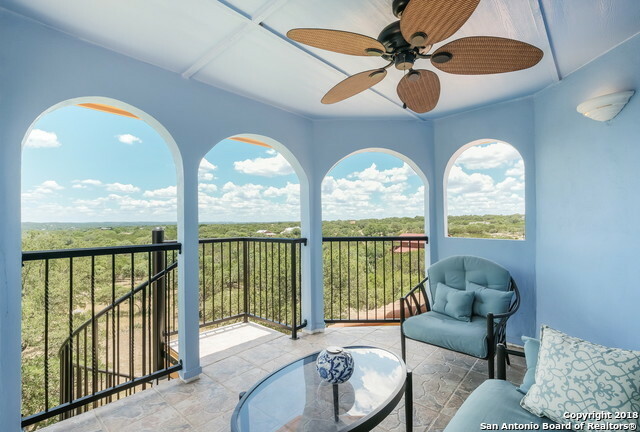 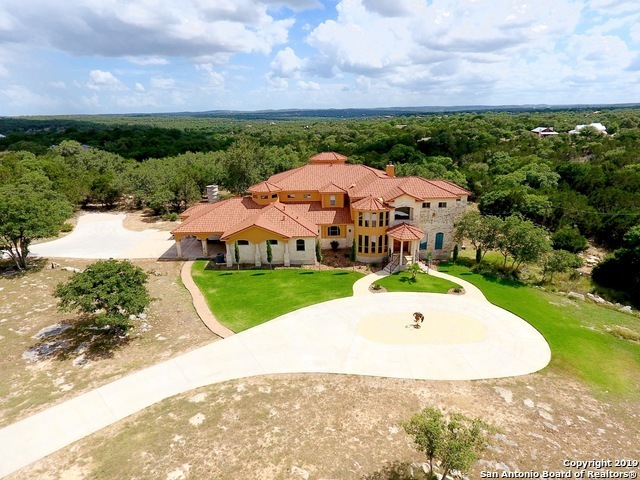 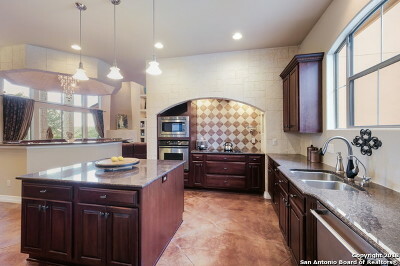 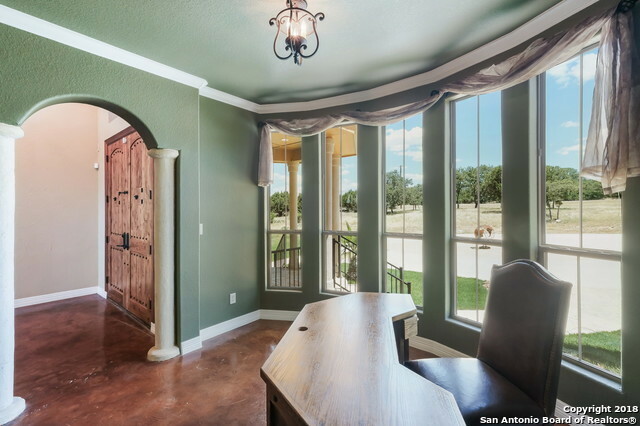 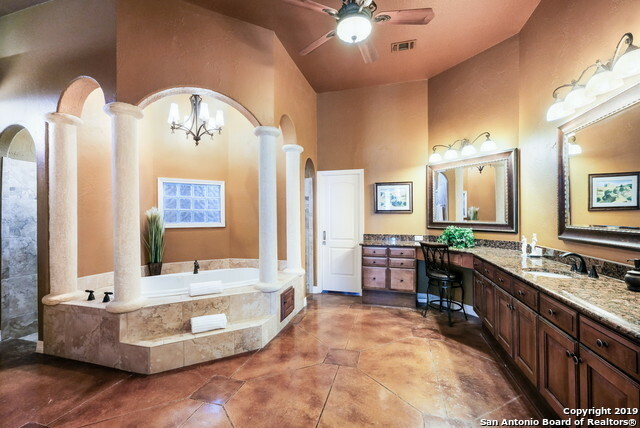 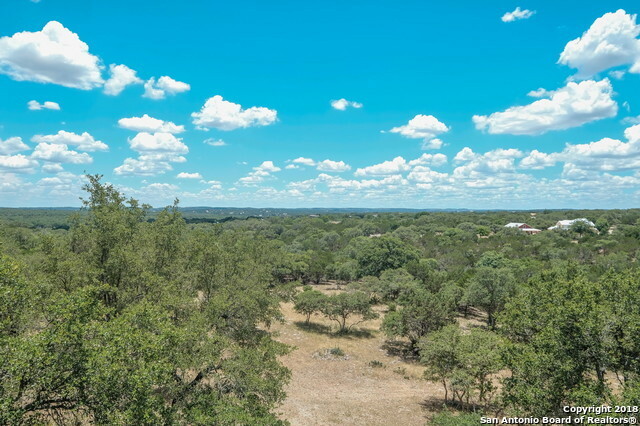 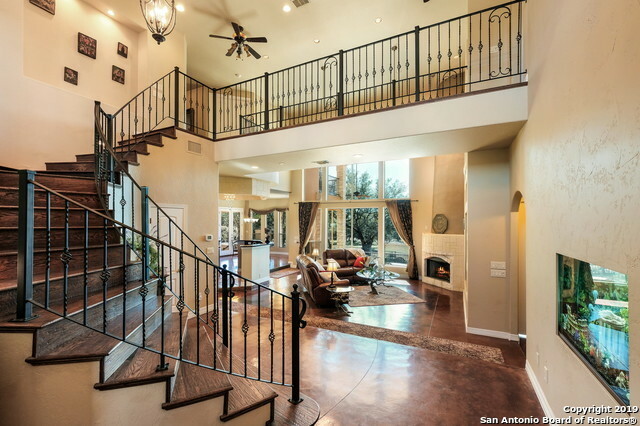 Stunning Hill Country Mediterranean on Private 6+ Acres. 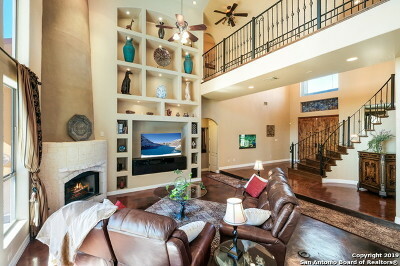 Fabulous Floor Plan 4600 sf of Entertainer&apos;s Delight! Long Range Views. 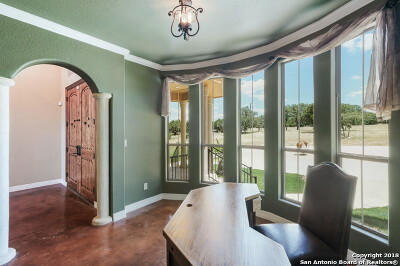 3B + Study. 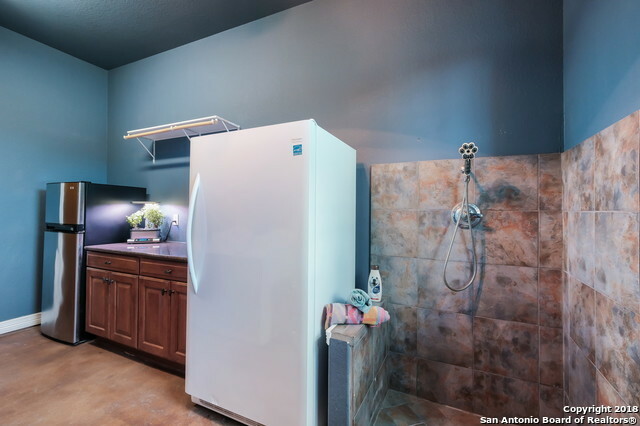 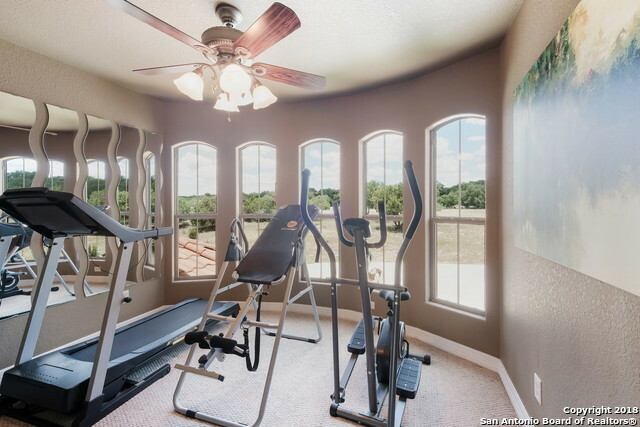 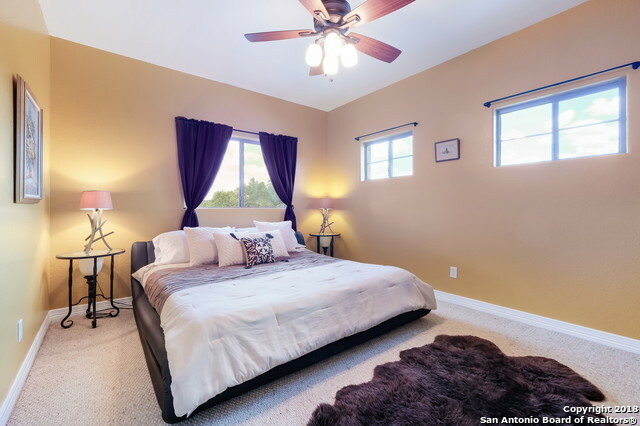 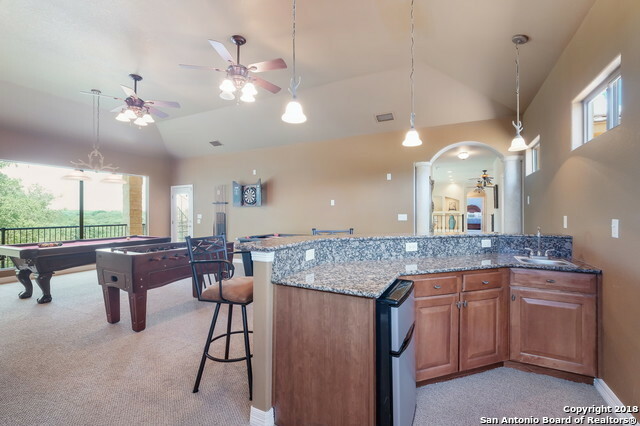 Scored Concrete Floors, High Ceilings, Hand Scraped Wood Stairwell, 2 Wet bars, Chef&apos;s Kitchen w/Island, Granite Counters, Large Secondary Bedrooms, Open Floor plan, Study & Master down-Spa Bath, Game Room, Media Room & Exercise Rm. 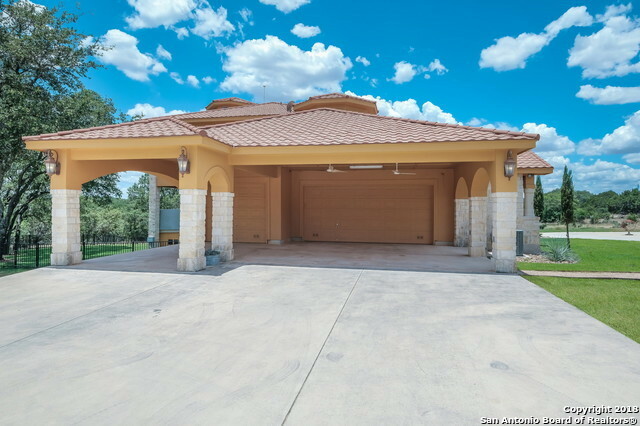 3 Car Garage + 3-car Port Cochre. 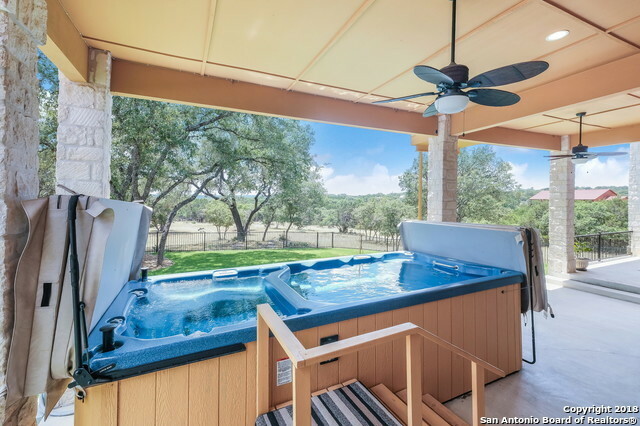 Spa, Shop, Horses, Guadalupe River-Boerne ISD. 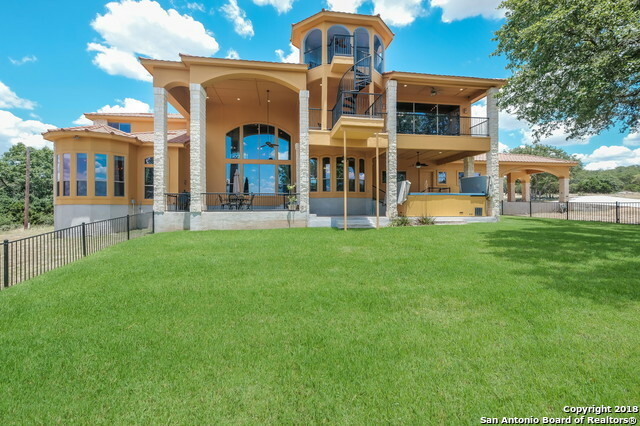 Listed less than Appraised value of $722,000.